Model MG-206 Price Match Guarantee!! Size 13" Wide x 22" High. This beautiful Chandelier is made using the highest quality materials. Each chandelier is built by an expert craftsmen from start to finish to ensure that every single piece is perfect. This chandelier has Antique Brass finish. It is 13" Wide x 22" High with 1 lights. Approx weight:	12 lbs. Antique Brass is a very neutral finish, which tends to fit into most motifs beautifully. The base metal is lightly polished and then dipped into antique solution which gives it the dark brown finish. 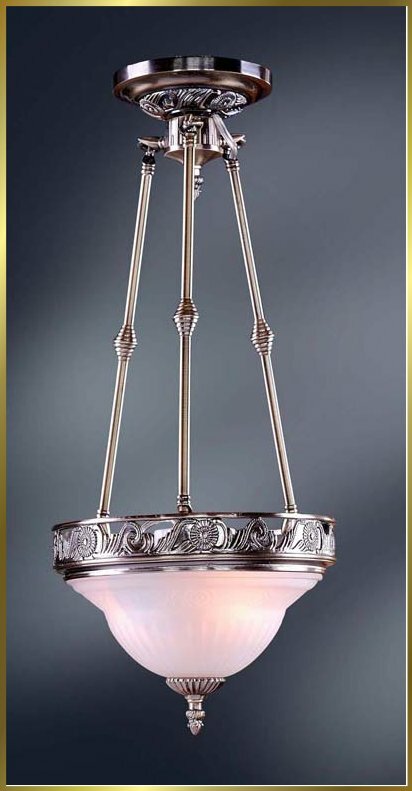 It is polished again which brings back the lustre of brass but leaves the crevices with the dark antique look creating a beautiful design by highlighing the details of the piece. It is one of our highly recommended finishes. All of our chandeliers come with a 20 years warranty against tarnishing and factory defects. We can also make this chandelier in different sizes and finishes according to your specifications. Due to constant improvements in design, certain components of the fixture may vary from the picture shown above. Please contact us at 1-877-499-6753 if you need more information. If you need more information on this model or have any other questions, please contact us at 1-877-499-6753 or visit our Frequently Asked Questions page. Copyright © 1994-2019 World Class Lighting Inc. All rights reserved.